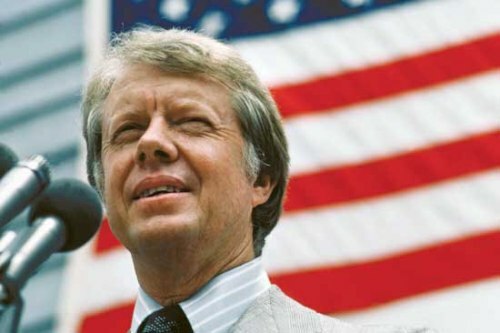 It is very surprising to know that the first president of US who was born in a hospital was Jimmy Carter. He was born on 1 October 1924 in Plains Georgia. It was in 1635 that his first family who came from England arrived in the New World. His family was rich since his father was a successful peanut broker and farmer. Jimmy was the eldest child in the family. People often knew him as a down to earth and humble person. He preferred to be to be called Jimmy rather than being called James. Since he came from a rich family, it is very easy for him to get access to higher education. He went to Georgia Institute of Technology. The he studied at US Naval Academy with a major of nuclear physics. In 1943, he was in the Navy. Since his father passed away, he had to take care the family’s business and leave the navy. In 1979, he became an American millionaire for his family business was increased significantly. Rosalynn Smith was his wife. Both married on 7th July 1946 in Plains, Georgia. Both were blessed with four children. They were Jack, Chips, Jeff and Amy Lynn. 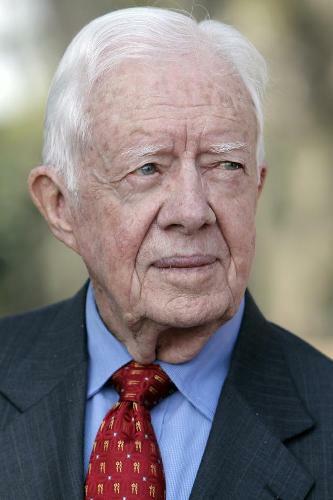 When he was only 52 years old, he became the 39th president of United States. 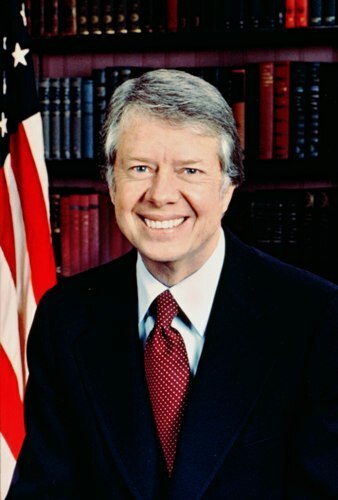 He served the country for four years from 1977 to 1981. Camp David Peace agreement was initiated by the president. The contract talked about the resolution between Egypt and Israel. It was signed on September 17, 1978 in White House. During his presidency he decided to continue the policy created by the former president Richard Nixon in 1979. The policy has the purpose to normalize the relation and recognize the people from Republic of China. Find out another ideas about former US president in George HW Bush Facts. 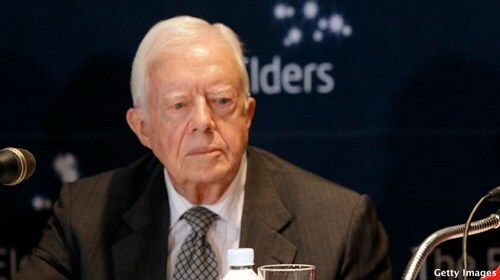 Jimmy Carter has a wonderful reading speed. To make sure that he could read fast, he had to read 300 pages a day. Therefore, at the white house he can gain 95 percent of understanding by reading 2,000 words in a minute. Amy is his daughter who labeled the trees in the White House for her school project. Since then each tree in the office is labeled with the Latin name and common name. 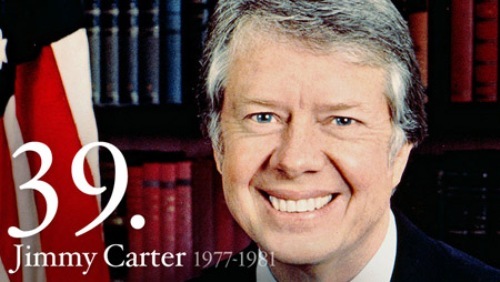 Do you have any suggestion on facts about Jimmy Carter?